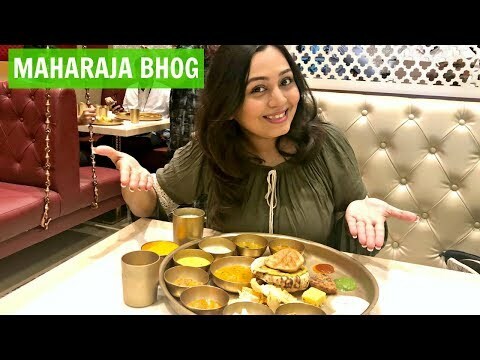 Top 10 Indian Foods | Most Amazing food in the world. Do you find it strange how people hate the smell of curry? The fans pick: Yes what's wrong with it? Yes what&# 39; s wrong with it? Healthy and Indian Meals are words which don’t necessarily go hand-in-hand. However for Hanifa Hanid this is an area which she has mastered to a degree where fresh home cooked meals that are bursting with flavour and nutritional content can be prepared in less than 30 minutes on a daily basis. Hanifa was born and brought up in the Midlands and moved to London when she married. 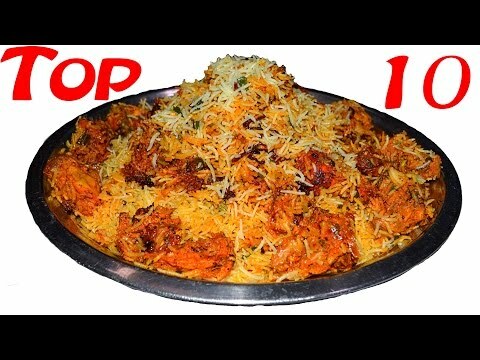 a video was added: Top 10 Indian Foods | Most Amazing food in the world.